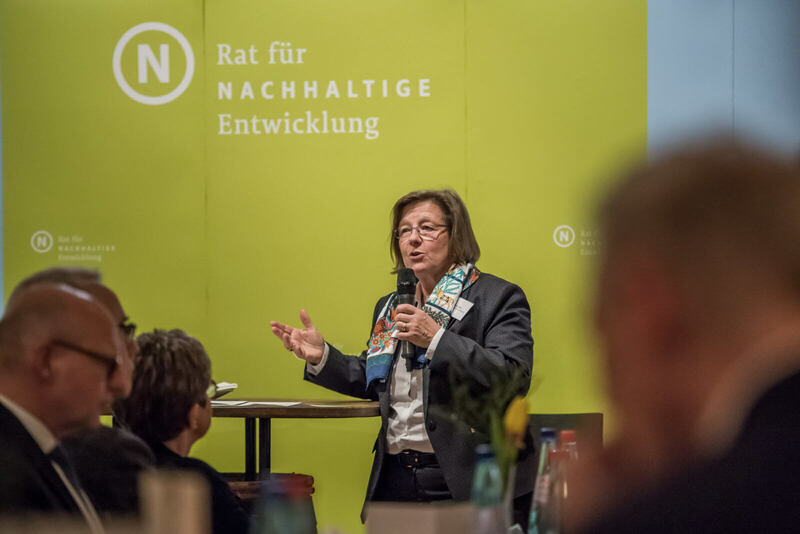 Since early 2010, on the invitation of the German Council for Sustainable Development, the mayors of around thirty German cities have been meeting regularly for a dialogue on strategic issues concerning the “sustainable city”. 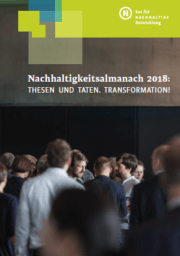 The participating mayors used as their foundation the jointly developed tenets of the “Strategic cornerstones for sustainable development in municipalities” (Strategische Eckpunkte für eine nachhaltige Entwicklung in Kommunen). 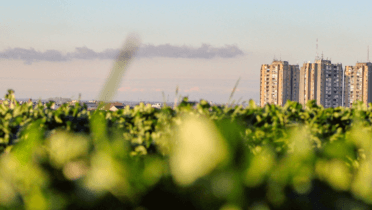 The sustainable development of cities has numerous facets and relates to all areas of municipal activity. 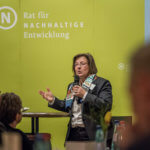 At the instigation of the mayors participating in the Sustainable City format, the German Institute of Urban Affairs (Difu) prepared the study “Moving cities toward sustainability – how we future-proof homes, mobility and municipal finance” (Städte auf Kurs Nachhaltigkeit – Wie wir Wohnen, Mobilität und kommunale Finanzen zukunftsfähig gestalten) on behalf of the Council for Sustainable Development. 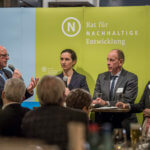 In the joint publication “Making the Energiewende a success story thanks to strong local authorities” (Mit starken Kommunen die Energiewende zur Erfolgsstory machen), the mayors present how they are addressing the “energy transition” challenge and highlight where they see urgent need for legislative action. 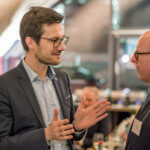 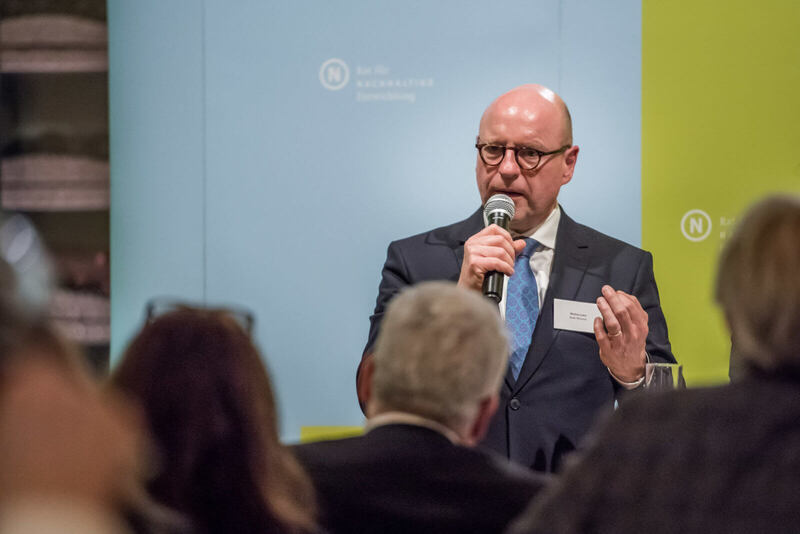 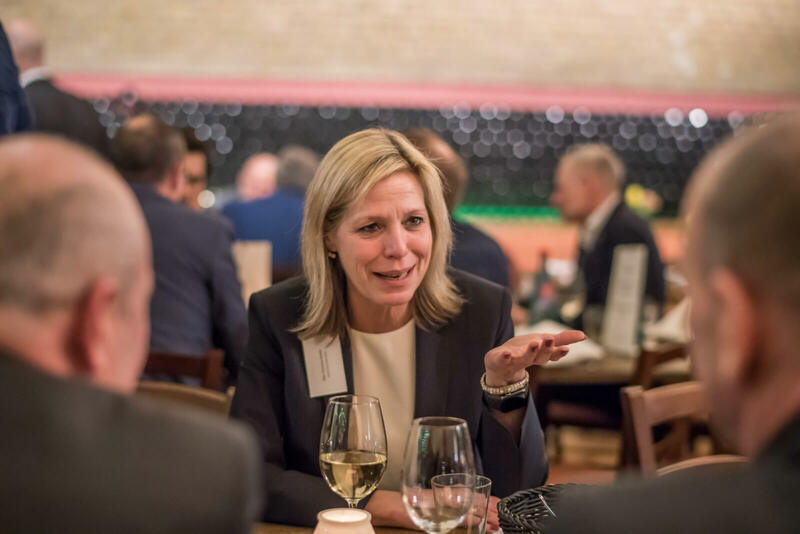 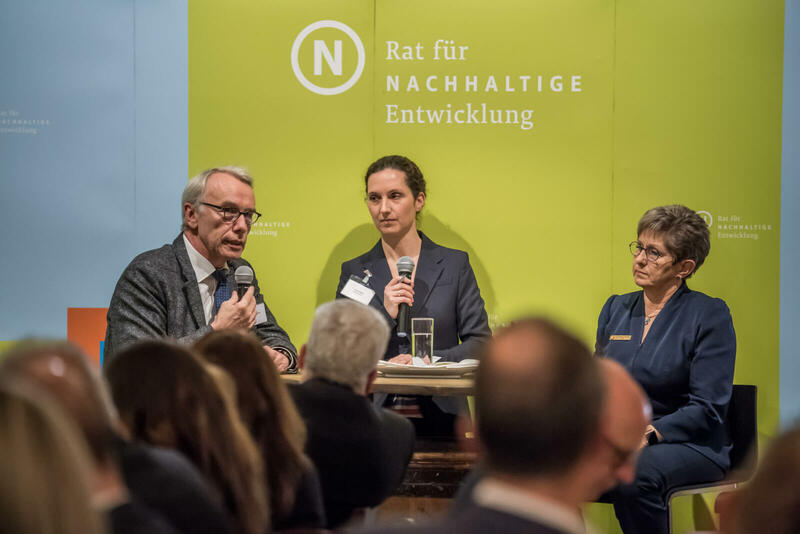 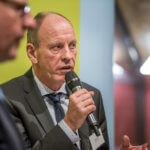 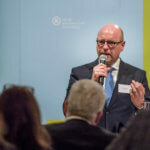 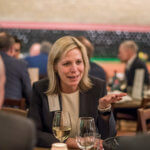 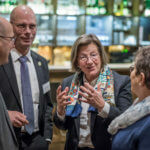 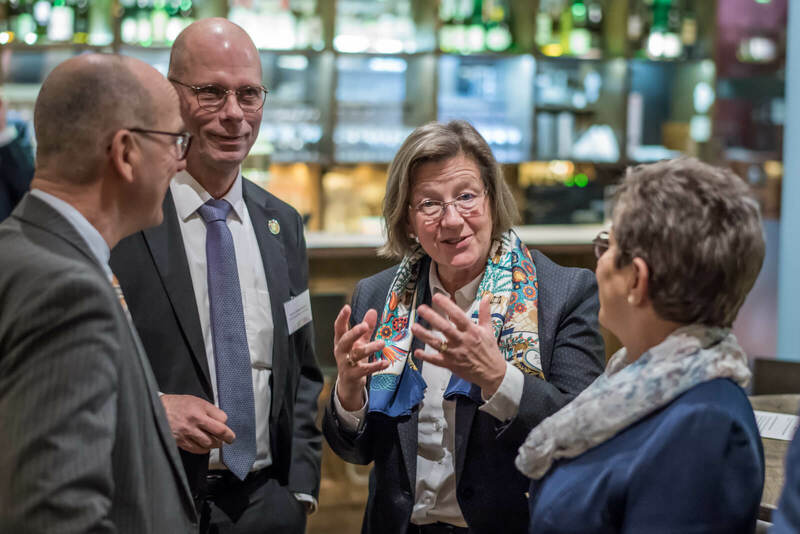 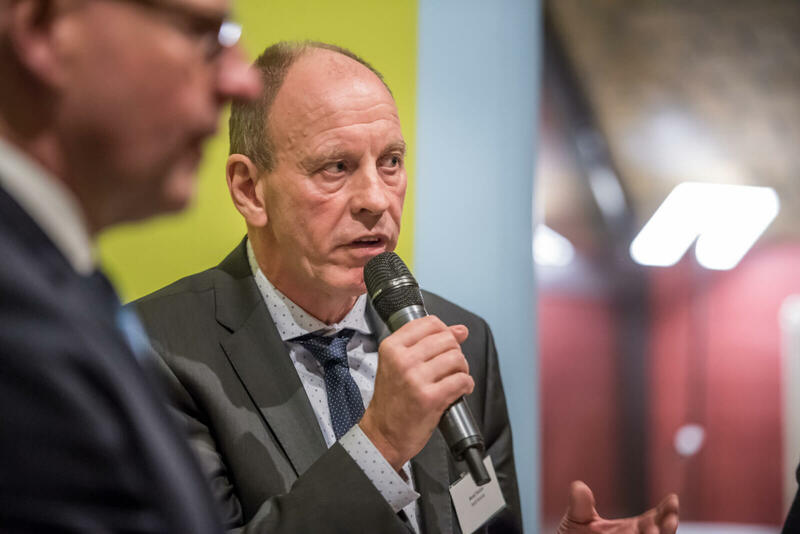 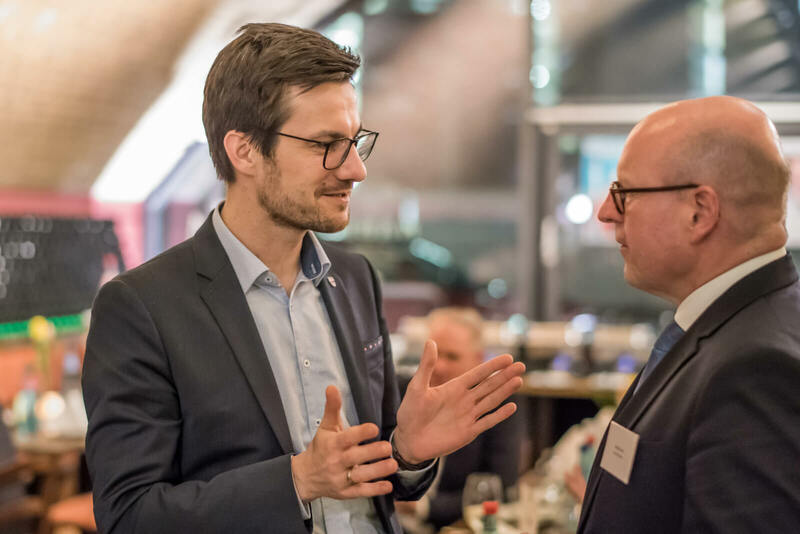 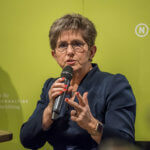 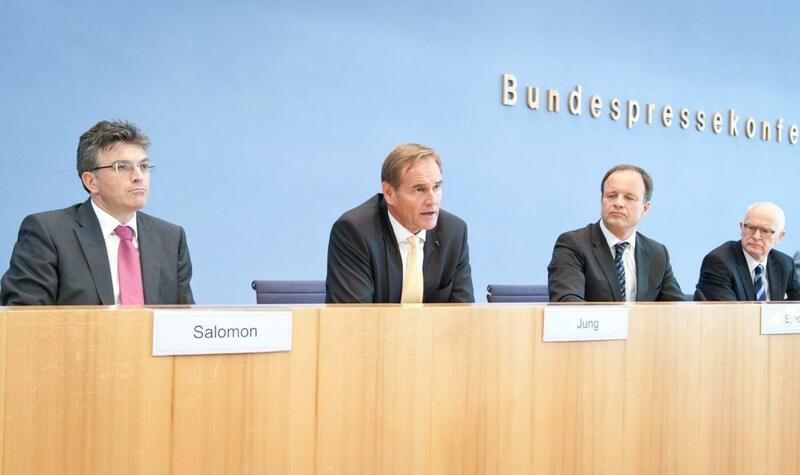 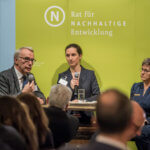 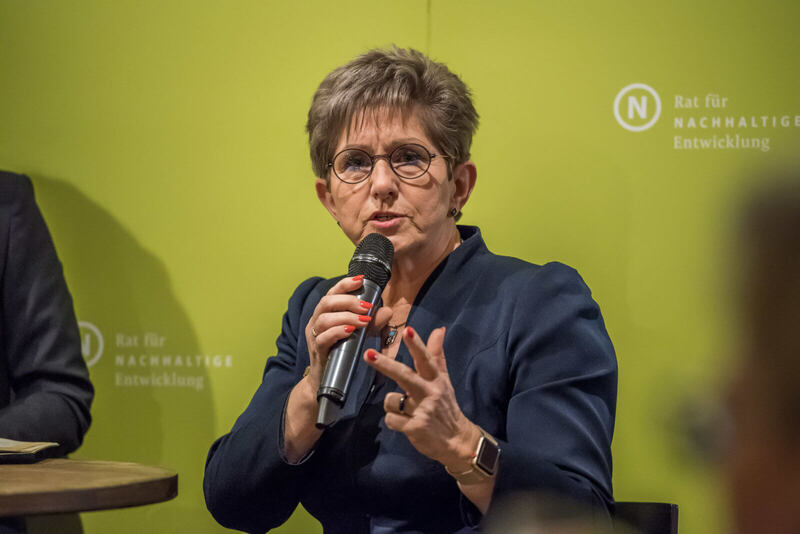 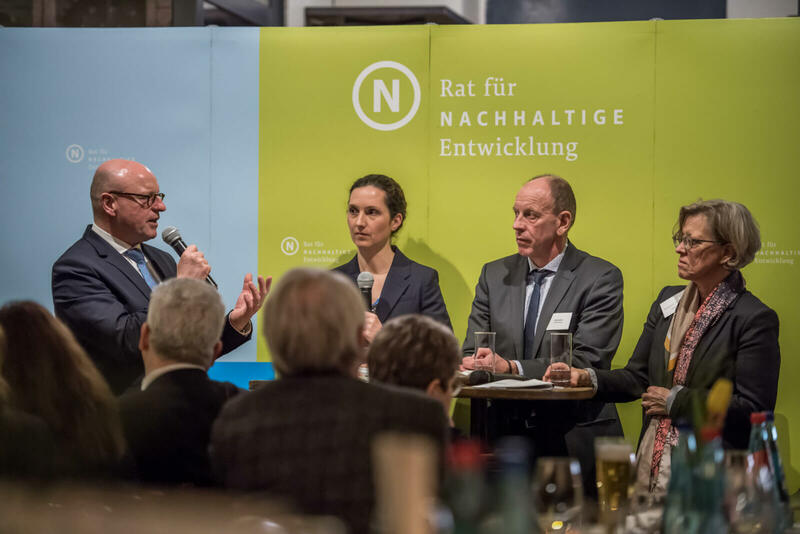 On 20.2.2019 numerous members of the Bundestag and mayors came together in Berlin for the first “Sustainable City” parliamentary evening.